All you need is love, right? Many issues can rock a relationship to its core; children, money worries, bereavement, an affair. 80% report higher levels of satisfaction after counselling. Why settle for feeling low and disconnected? For most of my clients, a course of 4-6 sessions is enough to achieve a positive outcome. Learn the techniques that can help. Modern family life can be beyond challenging. Family counselling really works and quickly. Give your family the best foundations in learning how to manage emotions and conflict. The maladaptive use of the internet is causing an explosion of misery amongst young people. Having the opportunity to consider healthier choices can be enormously beneficial. Why not come in for a friendly consultation? I‘m a BACP-accredited psychodynamic psychotherapist and counsellor. 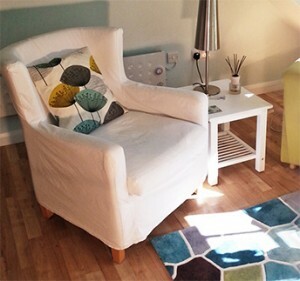 My 15 years experience as a therapist includes working at RELATE with individuals, couples, families and young people. 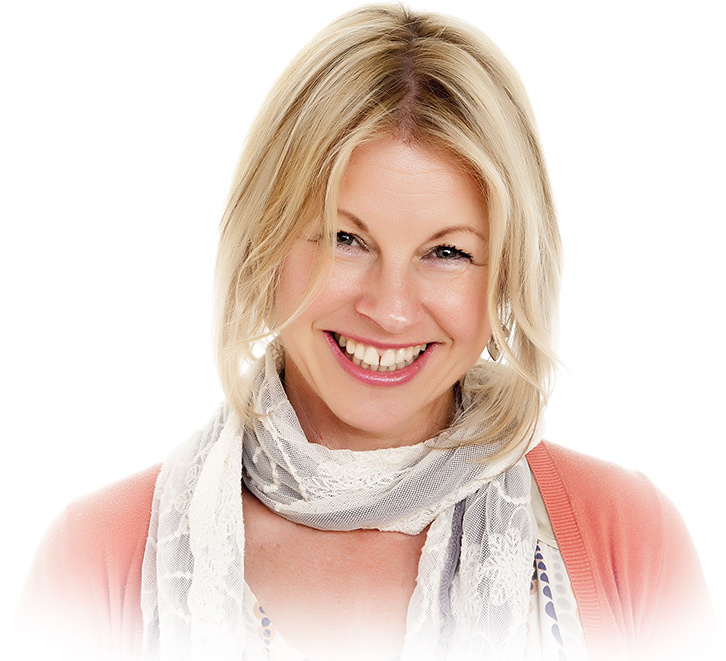 I am also a fully trained systemic family therapist with extensive experience of working in both the public and private sector. I work in an integrative style, which means I am able to work from different therapeutic strands in order to tailor make the best route to match your needs. My passion is having the opportunity to share skills, knowledge and resources in a transparent way with my clients. Sometimes small changes in the style and ways we communicate can lead to phenomenal results. I am passionate about working spaces and the opportunities they create for growth and inspiration. 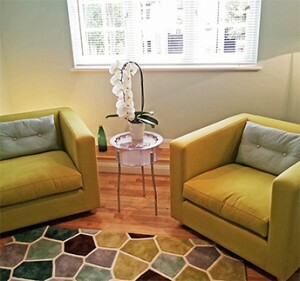 I have taken great care to create a calm, peaceful but fresh and contemporary therapeutic space. 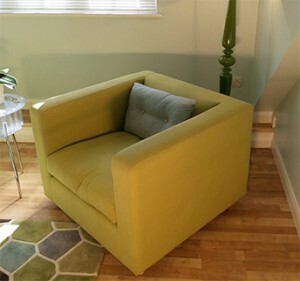 The purpose built centre offers a quiet, private place with an integral consulting room, waiting area and convenience. I want your experience to be as rewarding as possible and therefore the environment I have created is designed to aid your journey. Unlocking the key to our potential happiness lies in developing good levels of emotional intelligence. This understanding can be used to form healthy and positive relationships, improve family dynamics and even achieve greater success in the work place. Therapy can be so much more than an opportunity to discuss difficulties. It offers a space to grow, learn, heal and be inspired. Therapy can be a challenging journey but my aim is for you to leave feeling it’s best decision you’ve ever made. It’s important to me that the benefits you receive from the work we do can be passed on to others. It’s about you being your own, very personal best. Are you looking for help with relationship issues? Do you feel stuck and dissatisfied? You might be struggling with low mood and anxiety. You are not alone. Come for a friendly consultation to explore what may help. You will be offered a safe and secure place to really explore issues and understand emotions that could be holding you back. There are effective solutions to the problems. The sooner you start, the sooner you can put the solutions into practice. Learn how to regain control and peace of mind. 80% of us will experience a time in our life when we feel overwhelmed and unhappy. The good news is that therapy is proven, without doubt, to work. You can learn ways to manage yourself more effectively and successfully. © Copyright 2013 Jigsaw Counselling. Web design by Eazytiger Digital.